Today we have a few more cards to share with you that were created with the new Color Me Stamps from Hampton Art and artist Angela Porter. 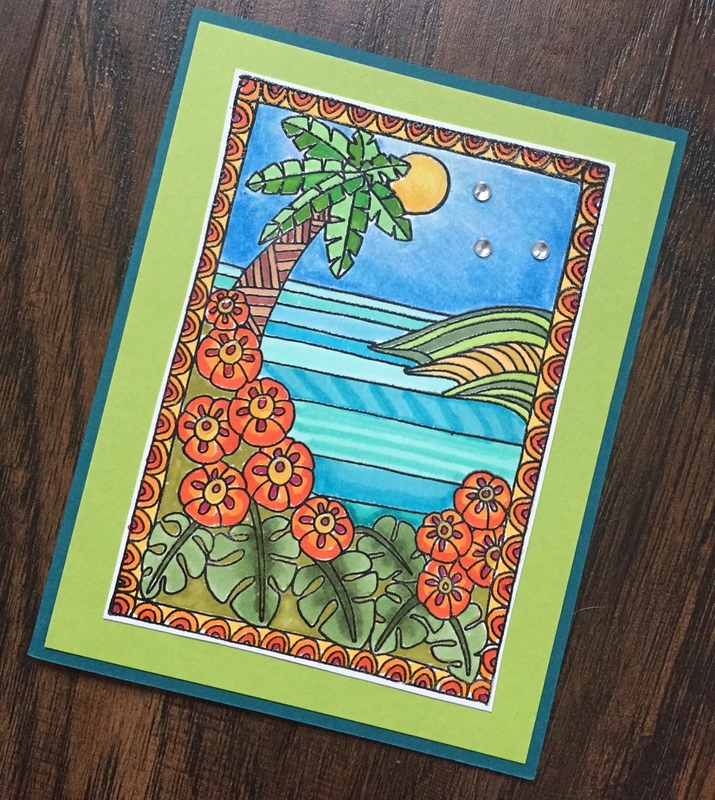 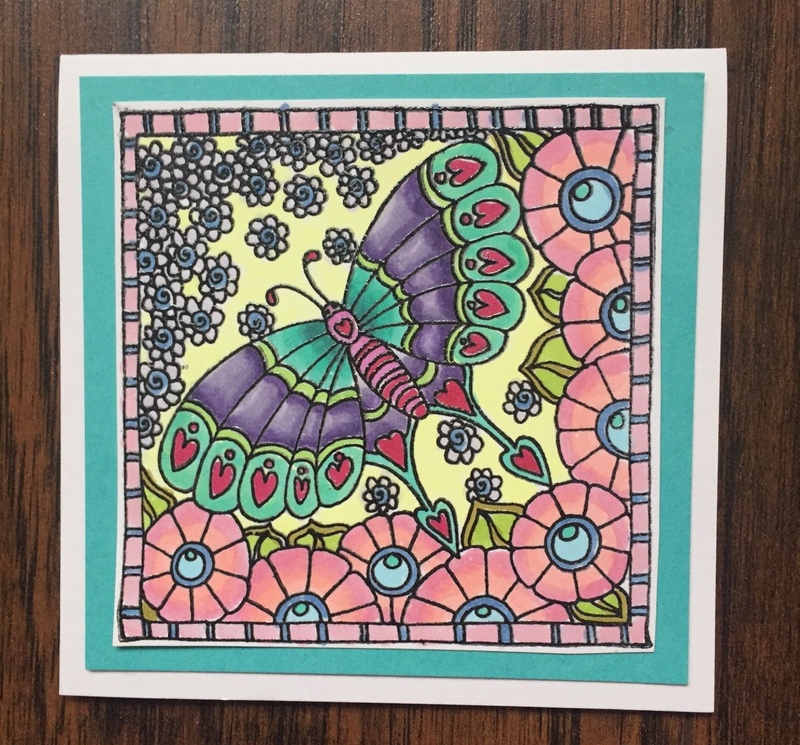 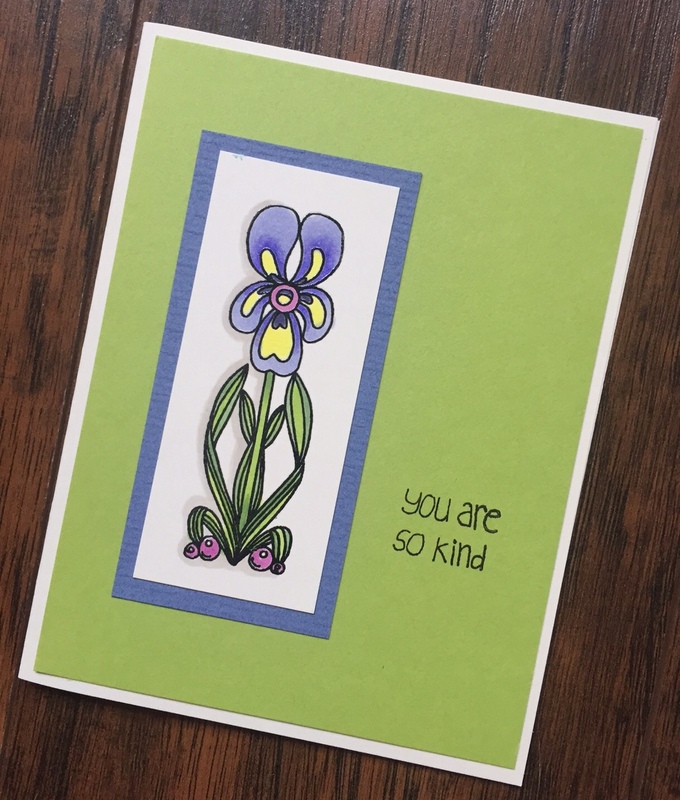 Bring the trend of adult coloring to your card making! 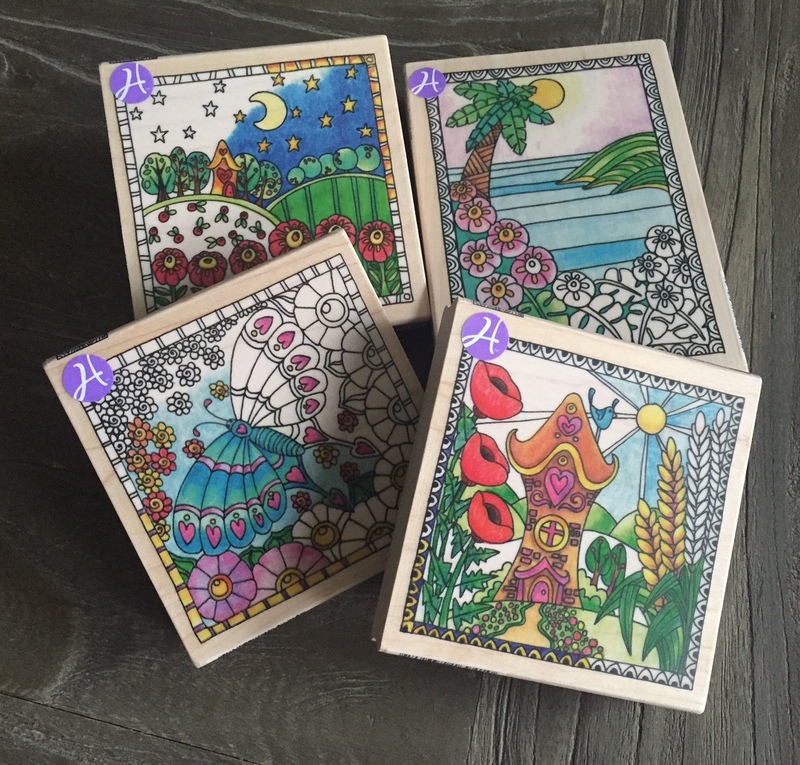 Artist Angela Porter designed these beautiful Color Me stamps. 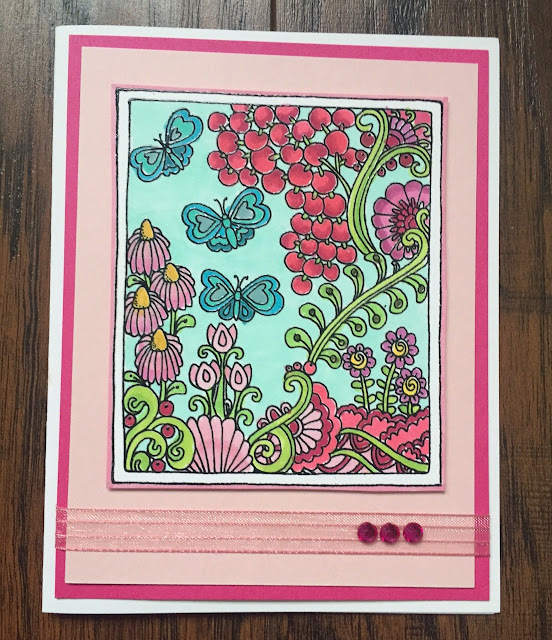 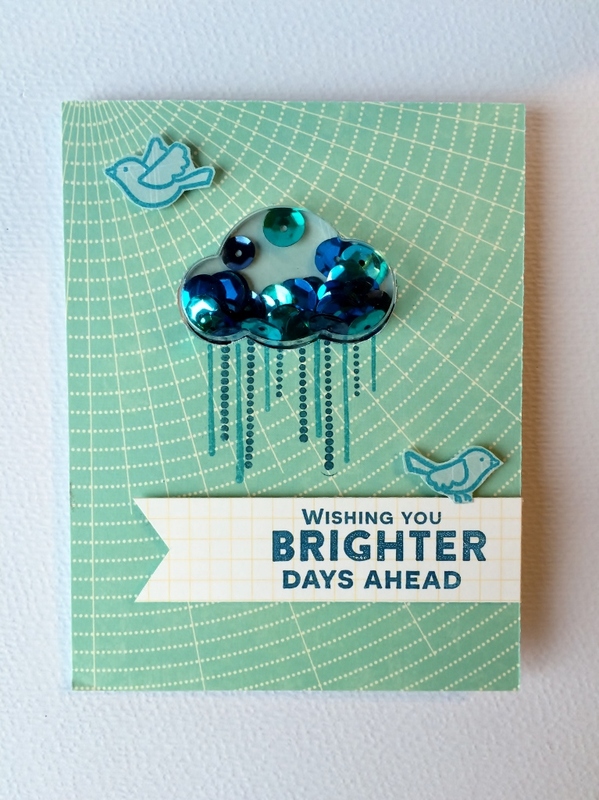 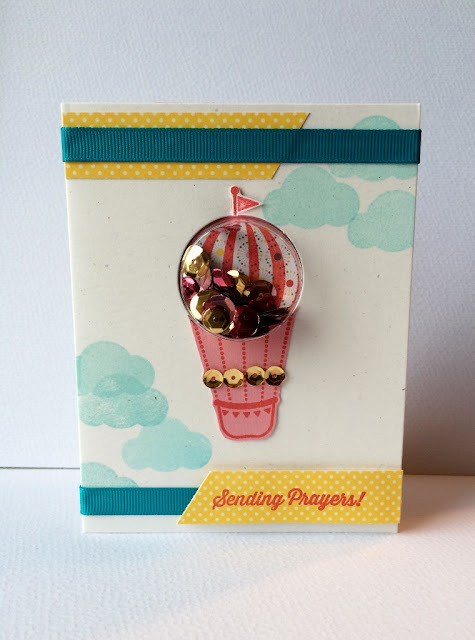 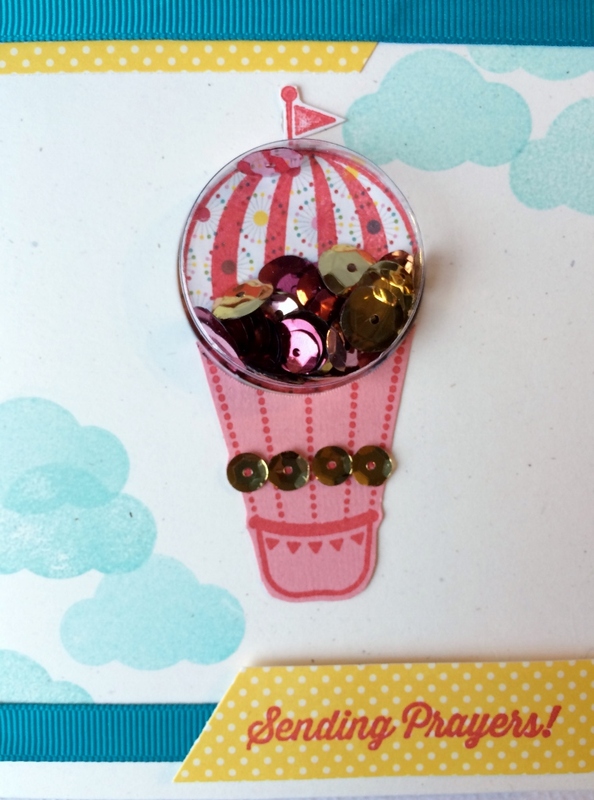 Tomorrow we will share more cards using the Color Me stamps by Angela Porter. They are addictive. 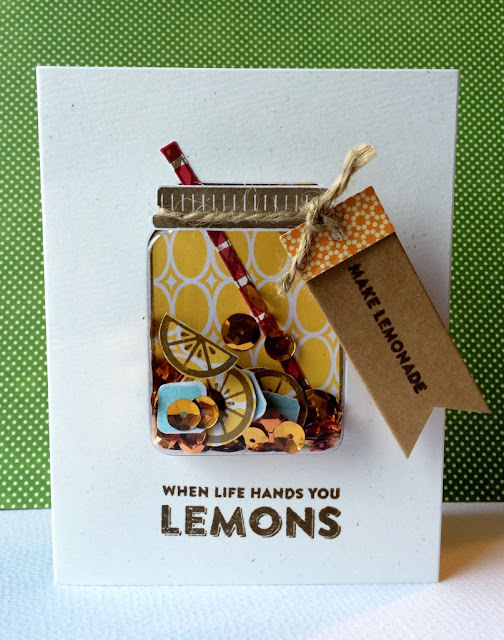 Once you try it, you will be hooked! Today's tag is BURLAP. 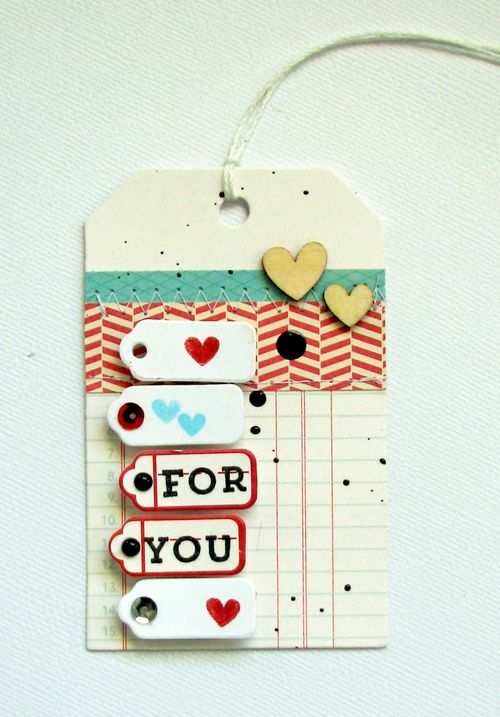 I love the texture of these tags. 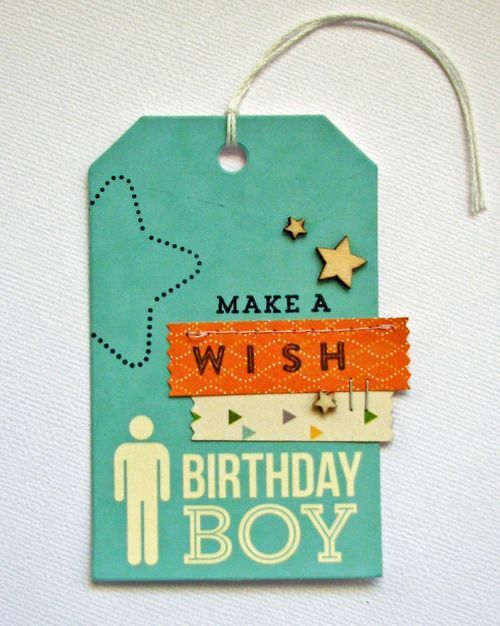 Different from a paper based tag. 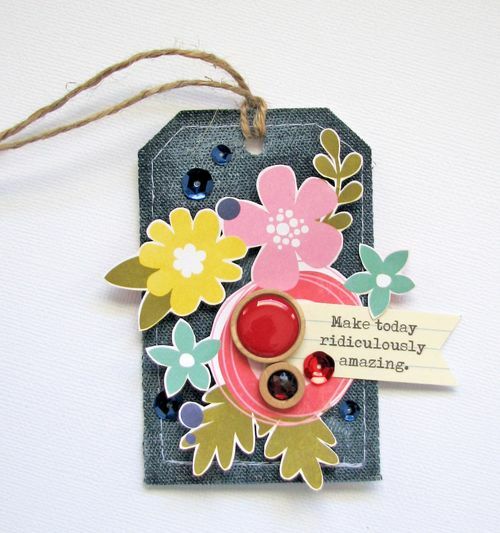 The denim tags are one of my favorite from the new collection by Hampton Art and Jillibean Soup. 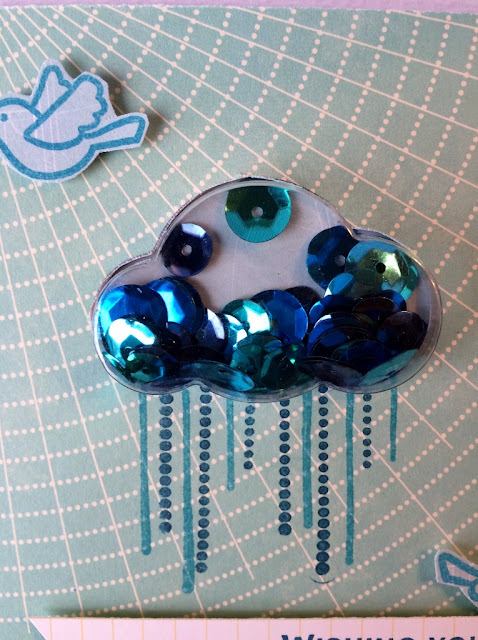 We're continuing with more tags this week from Jillibean Soup and Hampton Art. 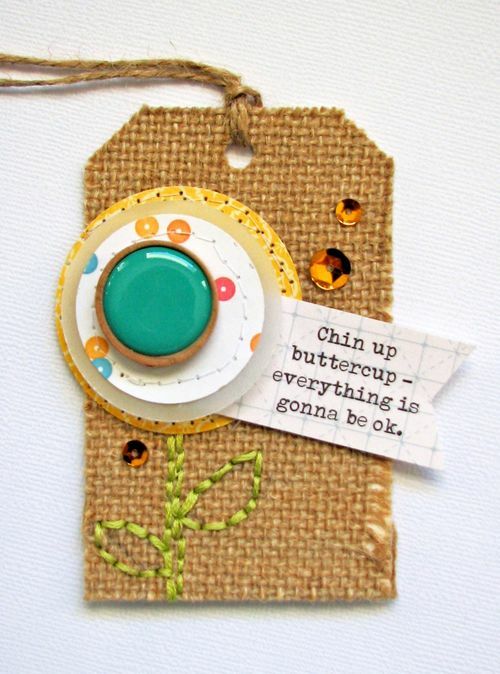 Here's another fun tag created by designer, Nicole Nowosad featuring the new Tags from Jillibean Soup and Hampton Art. 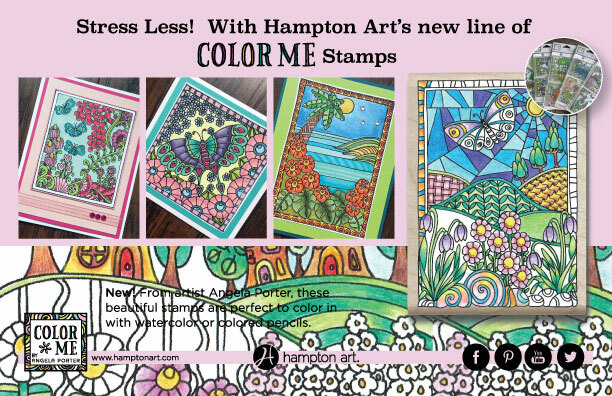 Hampton Art and Jillibean Soup have released an amazing array of tags that will be available at ACMoore stores as well as independent retailers across the world. 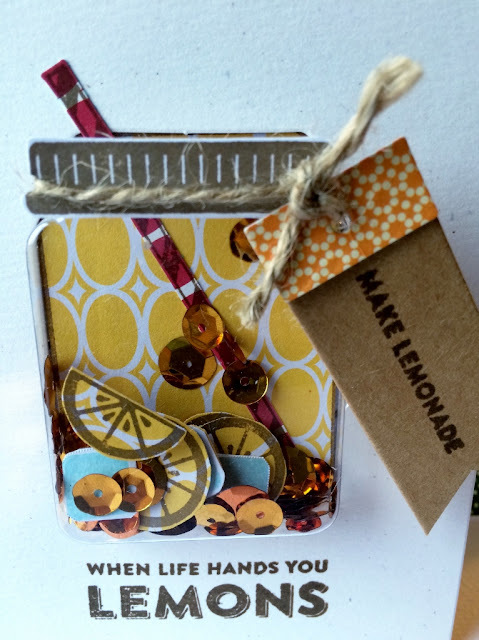 Over the next couple of days, I will be sharing some projects using these fun tags! 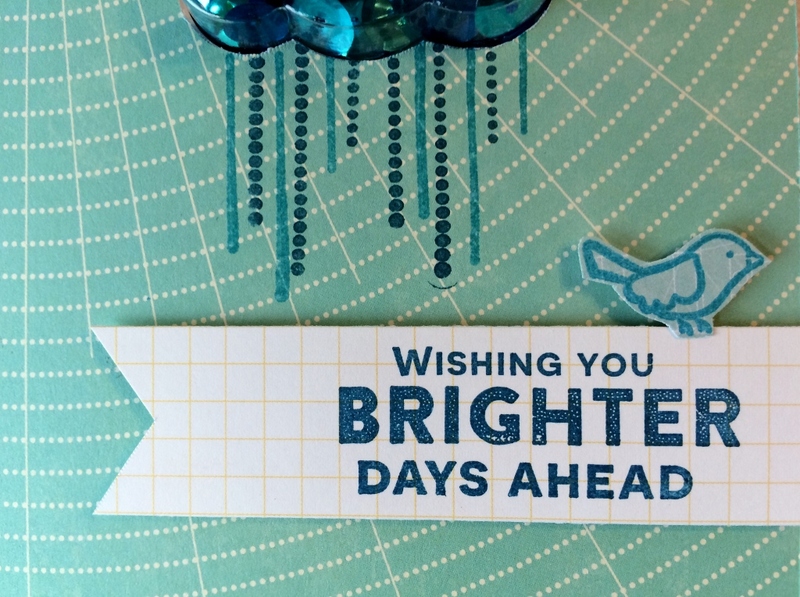 Happy New Year Hampton followers! 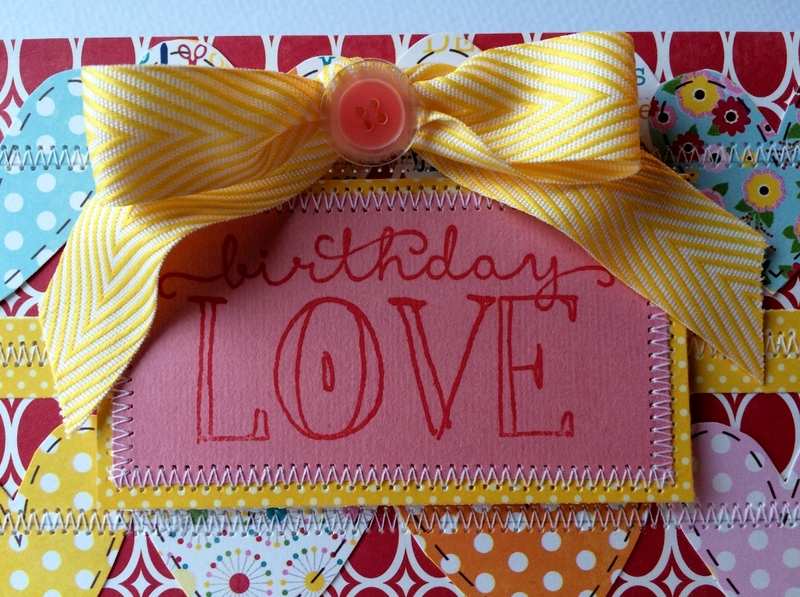 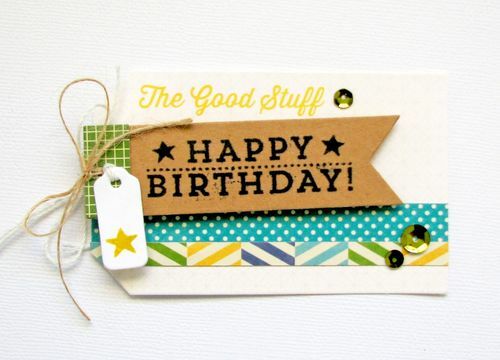 Today I want to share a Birthday card full of love, stitching and yes- Hampton Stamp and Jillibean Papers. The card base is standard size covered with the Sew Pretty patterned paper from the Sew Sweet Sunshine Soup Collection. Next I fussy cut out two rows of hearts to then zigzag stitched them onto the card base as shown. 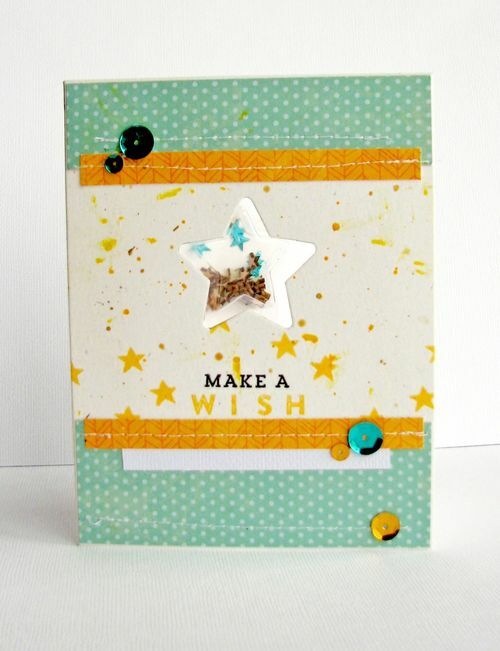 I also cut a border strip for the middle from Yellow Salt and stitched it on as well. 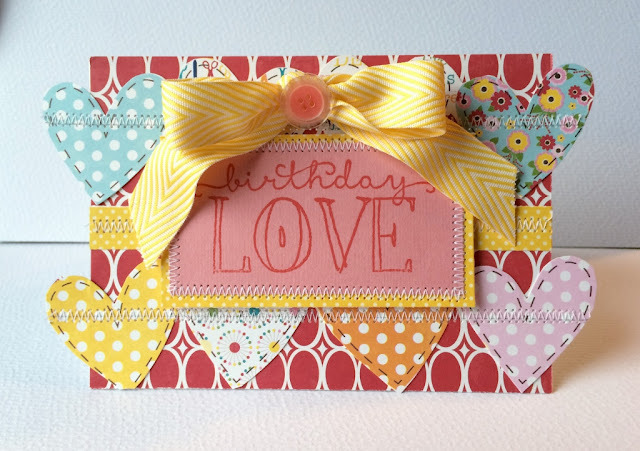 Then using red ink I stamped the “Birthday Love” wood block stamp onto pink cardstock and then trimmed down into rectangle shape. 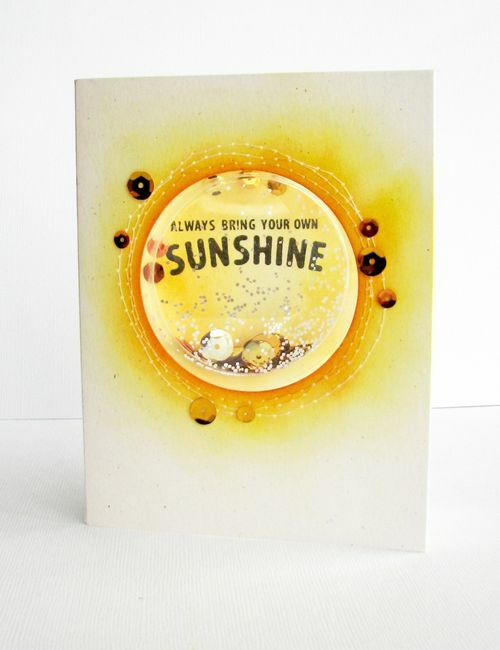 I added the Yellow Salt as a mat and then stitched the border around for added texture. Last I added the Yellow Chevron ribbon from May Arts and a Cool Beans pink button finished it off nicely. A very simple card created with lots of love.